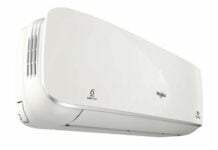 Sanyo, Panasonic’s online brand, today announced its entry into the Air Conditioner market in India. 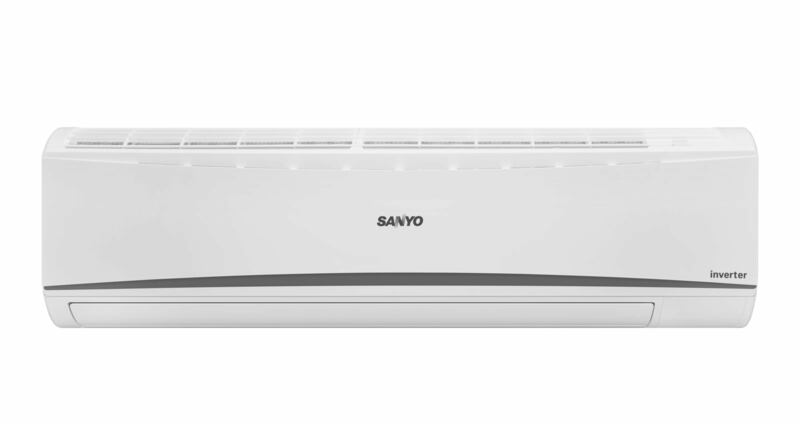 With that, Sanyo has launched a lineup of Duo Cool Inverter ACs in the country. 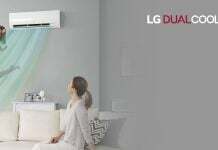 The new lineup is packed with features and adds both design and functionality while not being harsh on electricity bills. 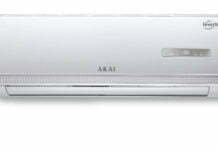 The new range of Sanyo Duo Cool Inverter AC has 5 models in 3-Star and 5-Star ratings and comes in 1, 1.5 and 2 tons capacities. 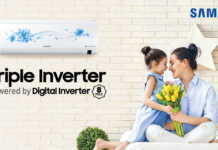 The new range of Sanyo Inverter ACs will be available exclusively on Amazon India as well as selected retailers, and the range starts at an introductory price of just Rs. 24,490. The new Sanyo Duo Cool Interver ACs ensure instant yet energy efficient cooling. 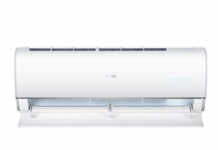 There is a PM 2.5 Air Purification system that eliminates the airborne particles, including particles smaller than 2.5 micrometres in size to improve the indoor air quality. 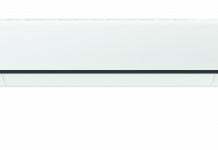 The ECO function optimizes performance and ensures lesser electricity consumption. The 100% Copper Condenser ensures resistance to corrosion and provides 2X faster heat exchange, which helps in achieving greater energy efficiency. 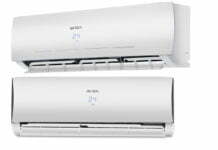 The new Sanyo Duo Cool ACs are also equipped special features such as the Glacier mode that allows 35% higher fan speed to deliver instant cooling in much lesser time. There is the Auto restart function, that can save original settings omitting the hassle of setting everything up when a user starts the AC again. 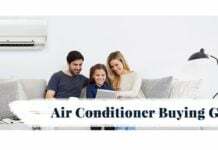 The self-diagnosis mechanism prompts errors on the display area unit for easy troubleshooting and the remote control design extends maximum comfort and has features like the temperature control glows in the dark and more.